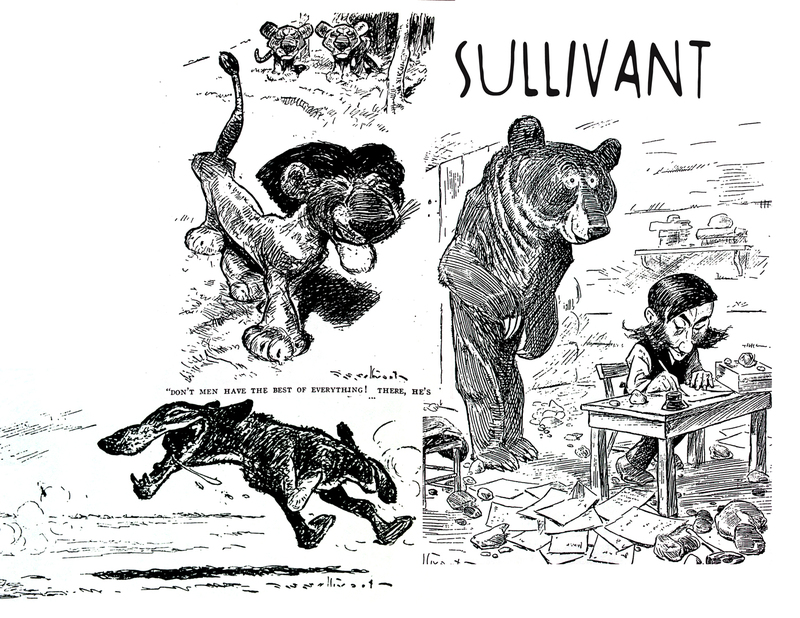 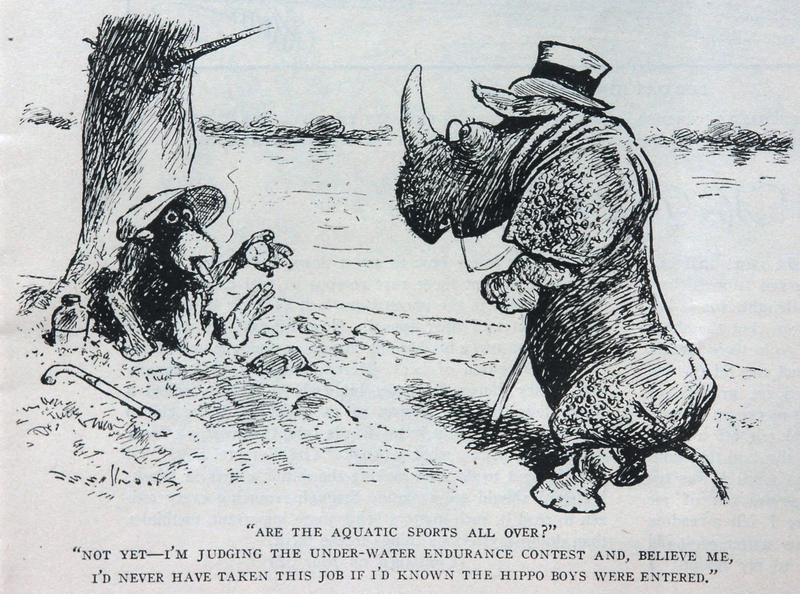 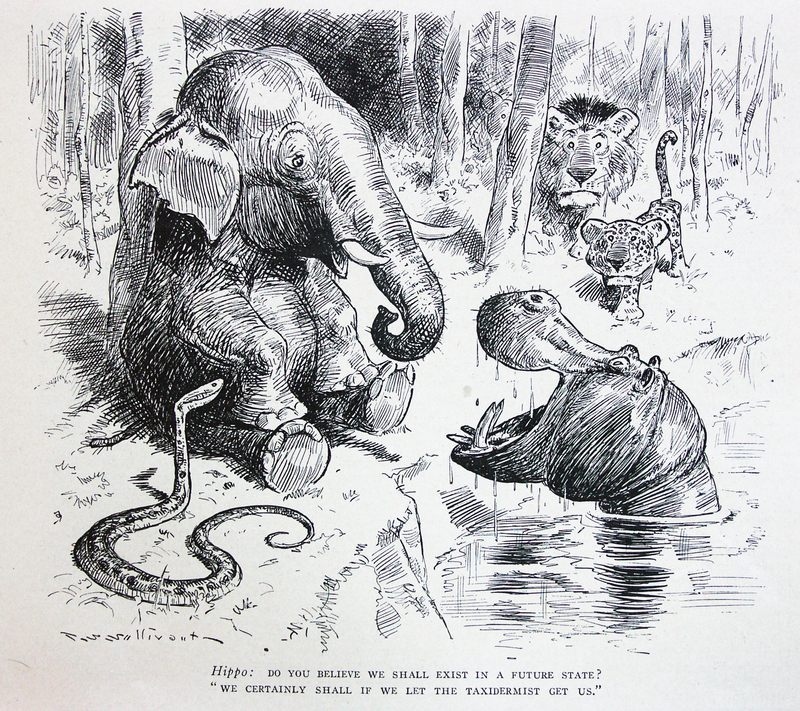 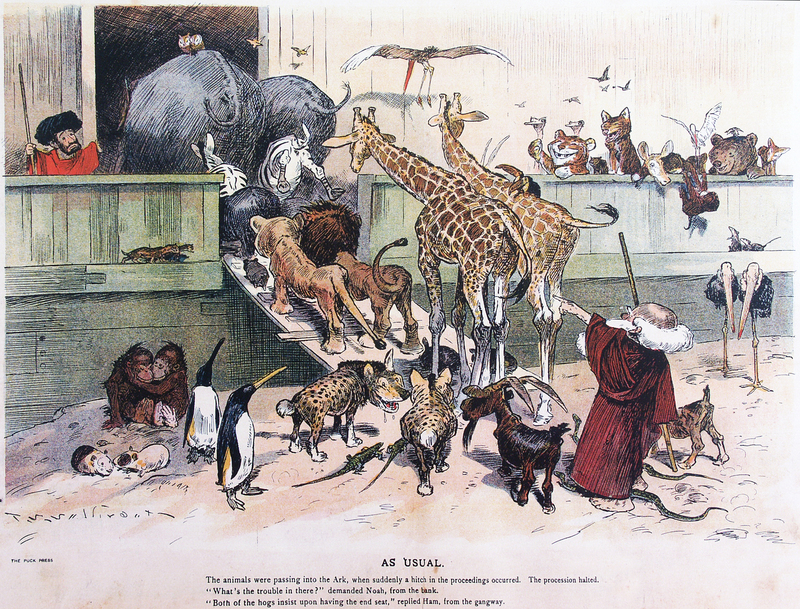 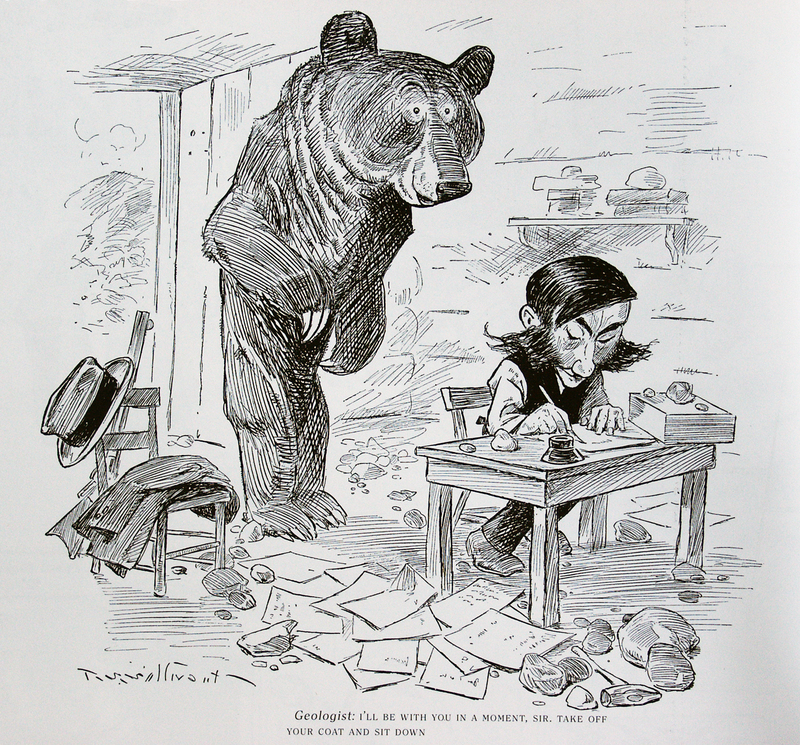 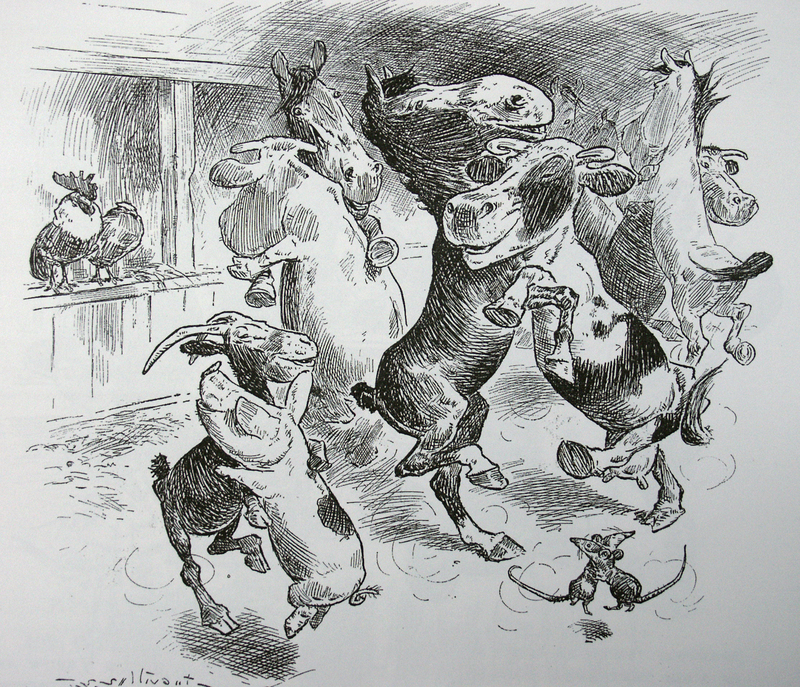 T.S.SULLIVANT, 1854 – 1926, is probably one of the most important cartoonists in the history of this medium. 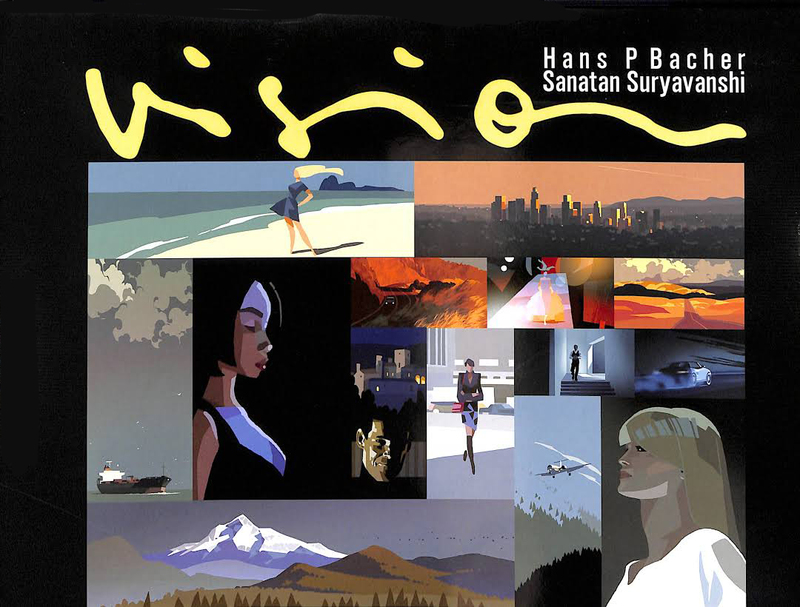 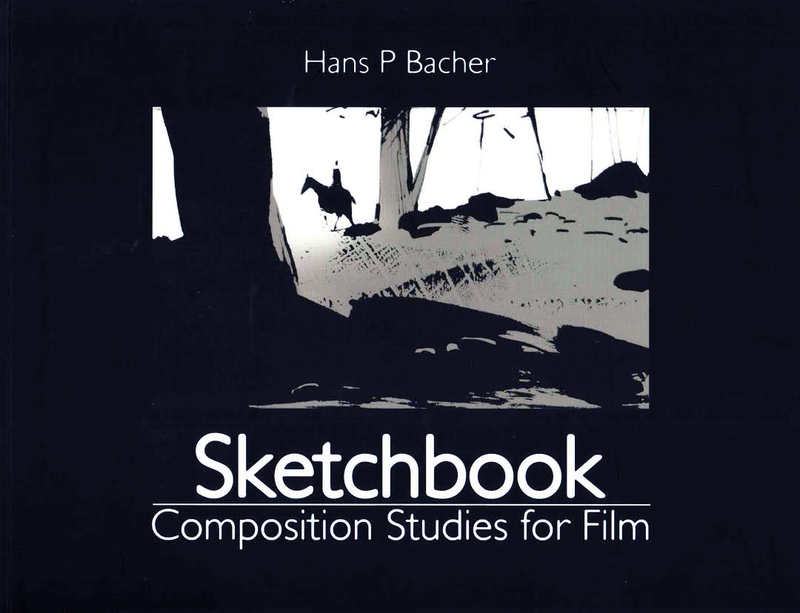 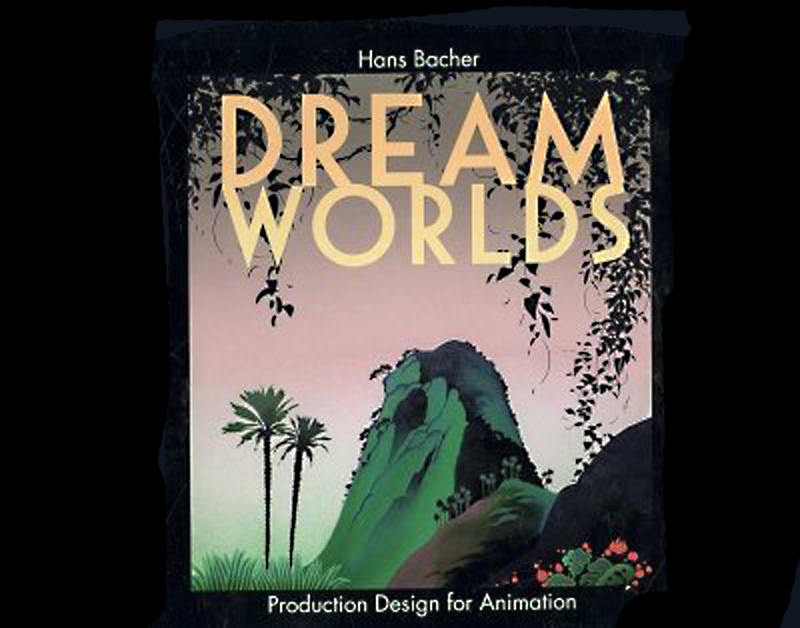 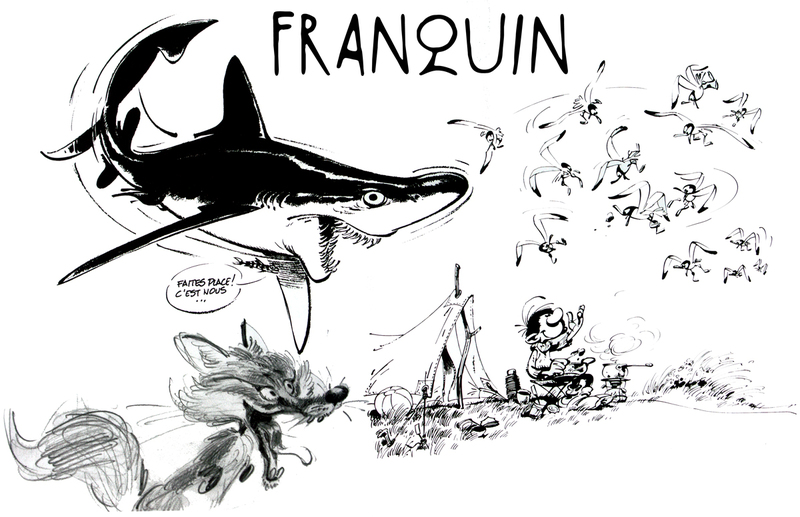 I am sure you all have seen some of his work, and you might know how important he was for the development of cartoon characters in animation. 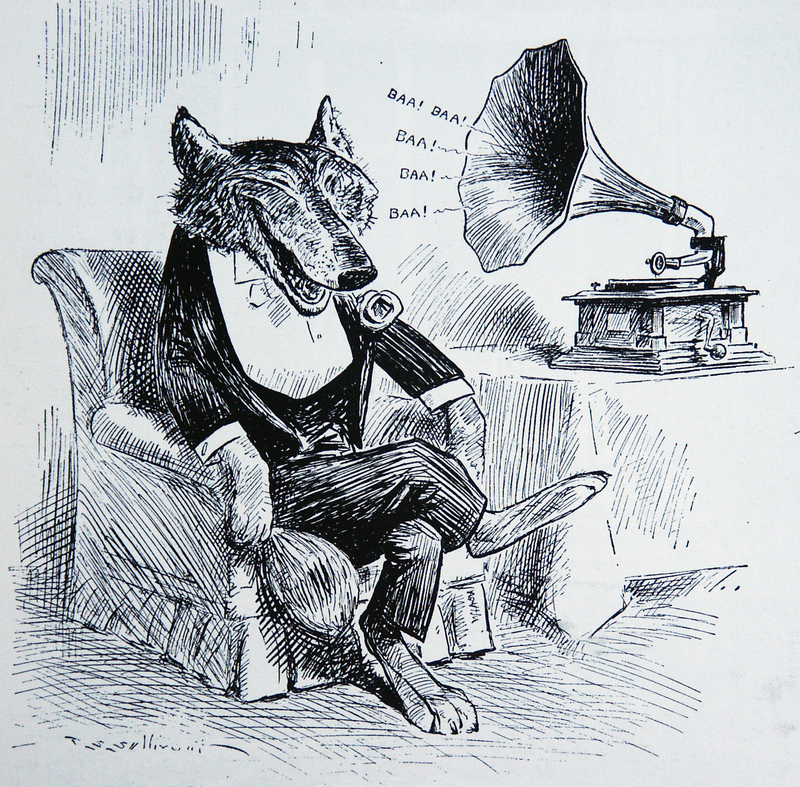 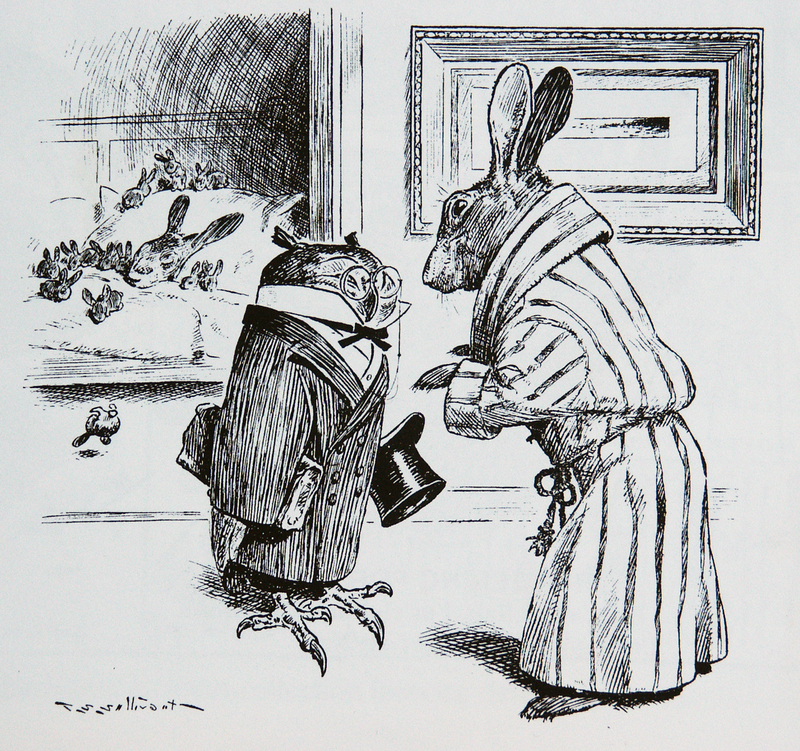 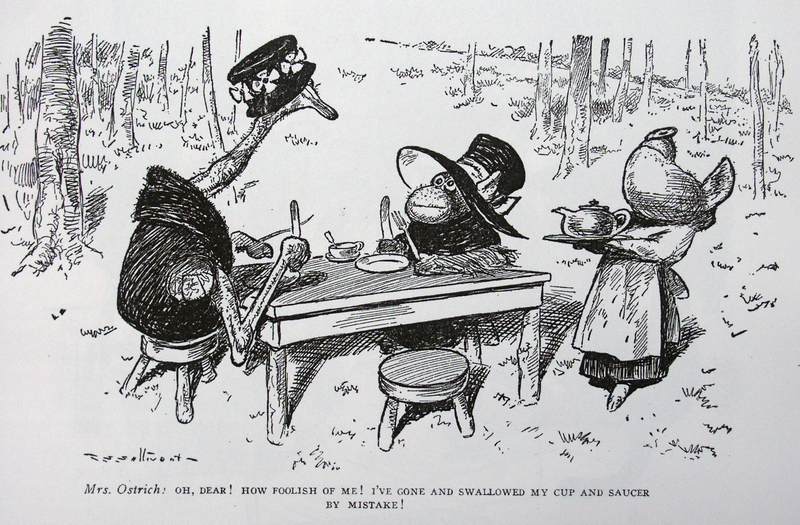 his very unique style of anthropomorphism has been the inspiration for numerous character designers in animation and comic strip artists around the world. 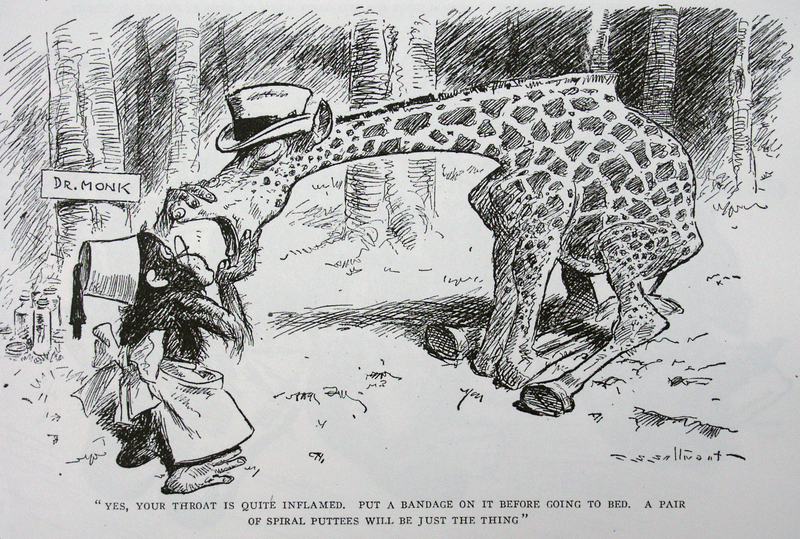 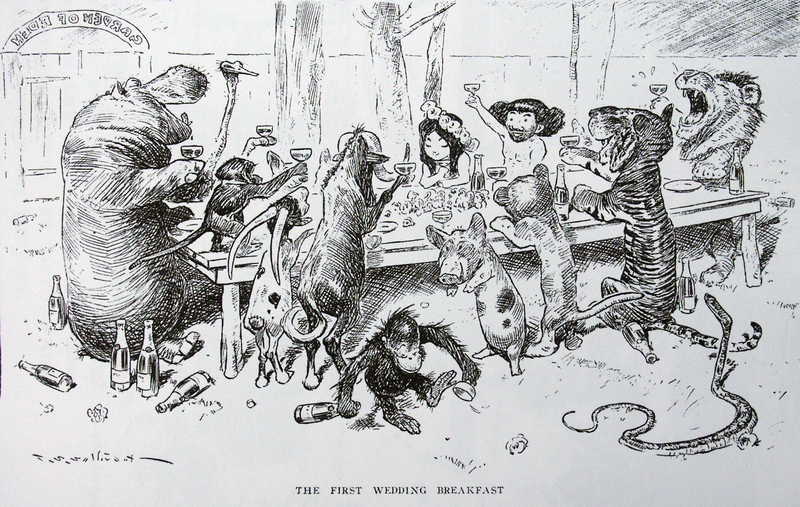 sullivant began to work cartooning professionally at the age of 32. his drawings appeared in the LIFE and PUCK magazines during the 1890s, later in 1904 he signed an exclusive contract with WILLIAM RANDOLPH HEARST. 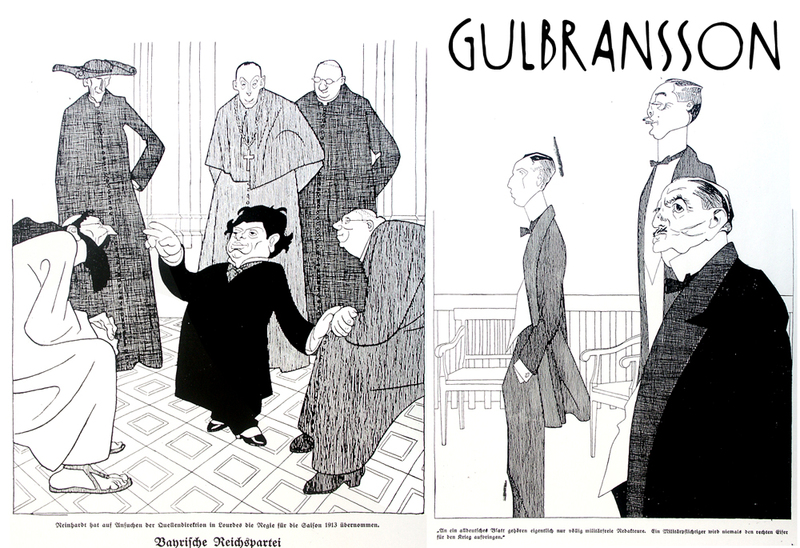 from 1911 until his death he continued to work for LIFE magazine. 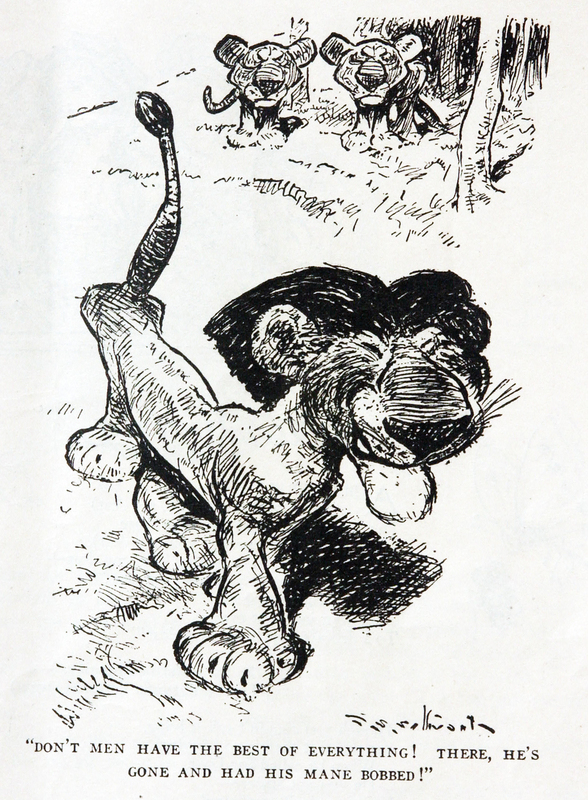 I have selected some of my favorite cartoons below.